Today’s guest is a second-time guest, Dr. Ann Louise Gittleman! 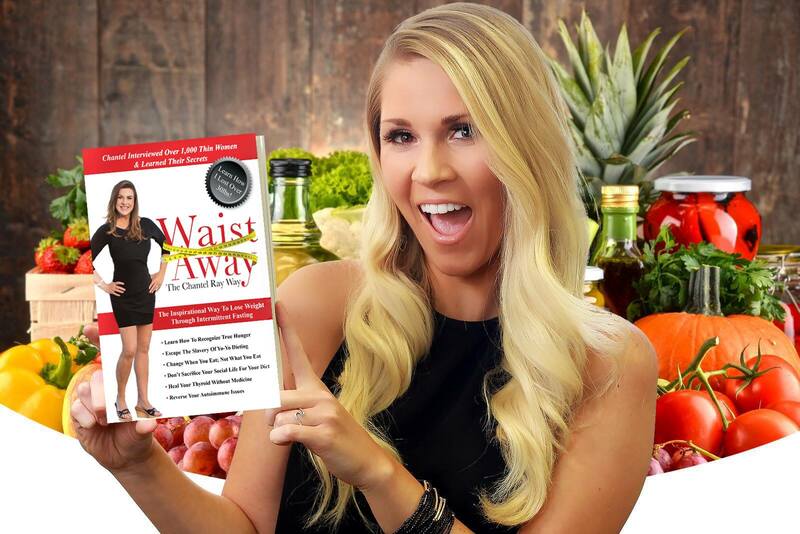 She is an award-winning nutritionist and New York Times Best Selling Author of over 30 books on health and nutrition including diet, detox, women’s health, perimenopause, menopause, beauty, and the environment. SELF Magazine recognized her as one of the Top 10 Notable Nutritionists in the United States, and she’s known as the First Lady of Nutrition. In this Podcast Preview, Dr. Gittleman talks about the different types of teas that you shouldn't drink!